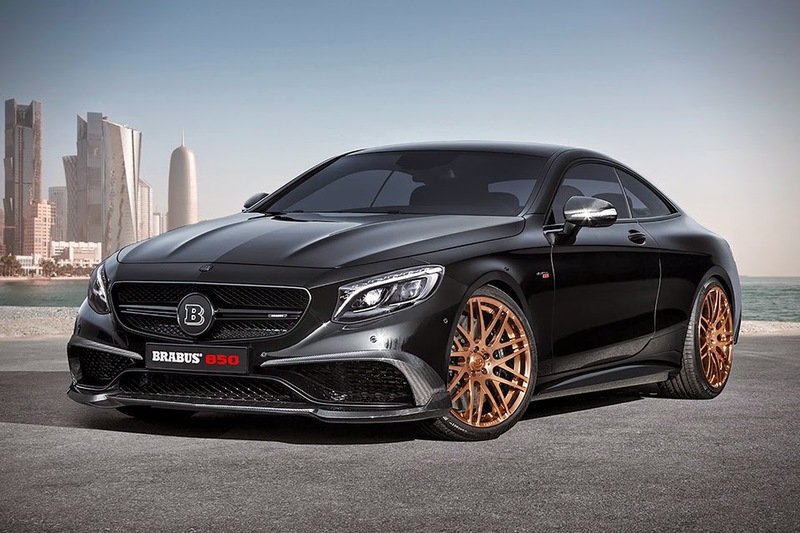 Based on the aforementioned S63, this is the world’s fastest and most powerful all-wheel drive coupe. The 2-door luxury vehicle pumps out 850 horsepower (hence the name) and 848 lb-ft of torque through a 5.9-liter V8 twin-turbo engine, helping it sprint from 0-62 mph in just 3.5 seconds, with a top speed of 217 miles per hour. A seven-speed automatic transmission means butter smooth shifts every time, and a 4MATIC all-wheel drive system means you’ll never have issues getting traction, no matter the weather – although there is also a rear while drive option available as well. Other updates include plenty of carbon fiber body parts, 21-inch forged high performance copper wheels, and matching copper details found all throughout the all black cabin. Long story short, if you see that massive B on the grille coming your way, you might wanna get the hell out of the way.